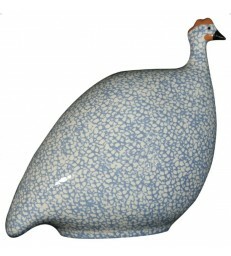 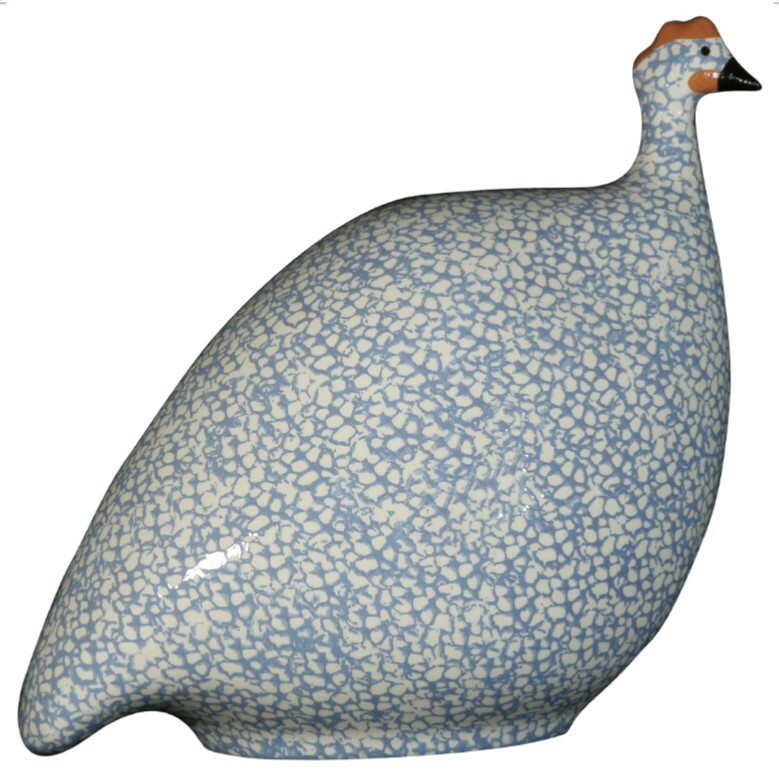 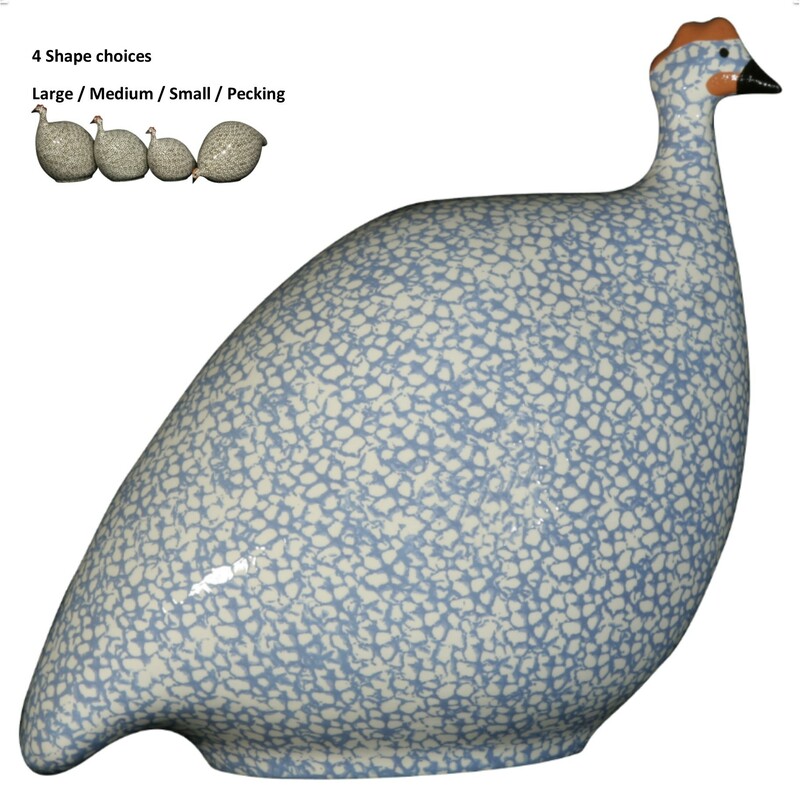 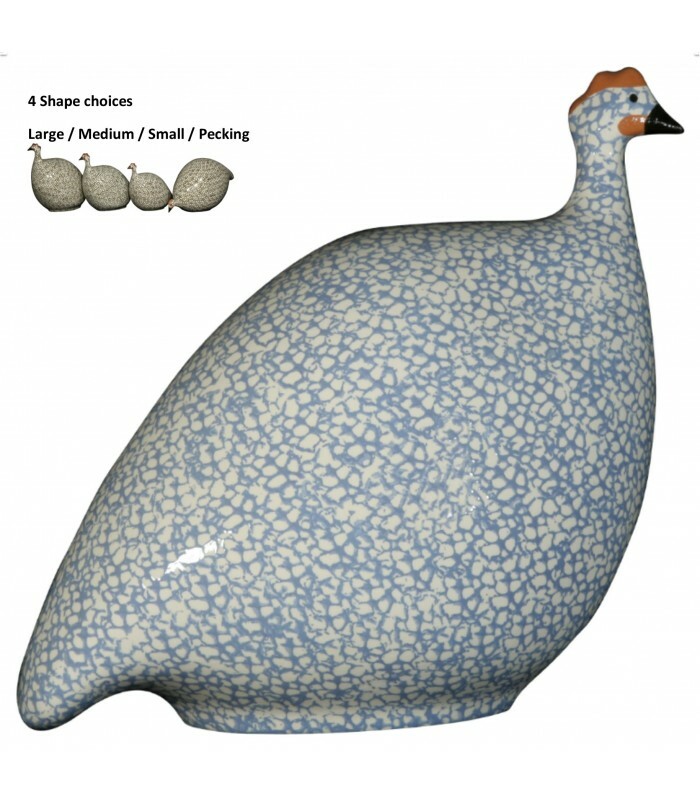 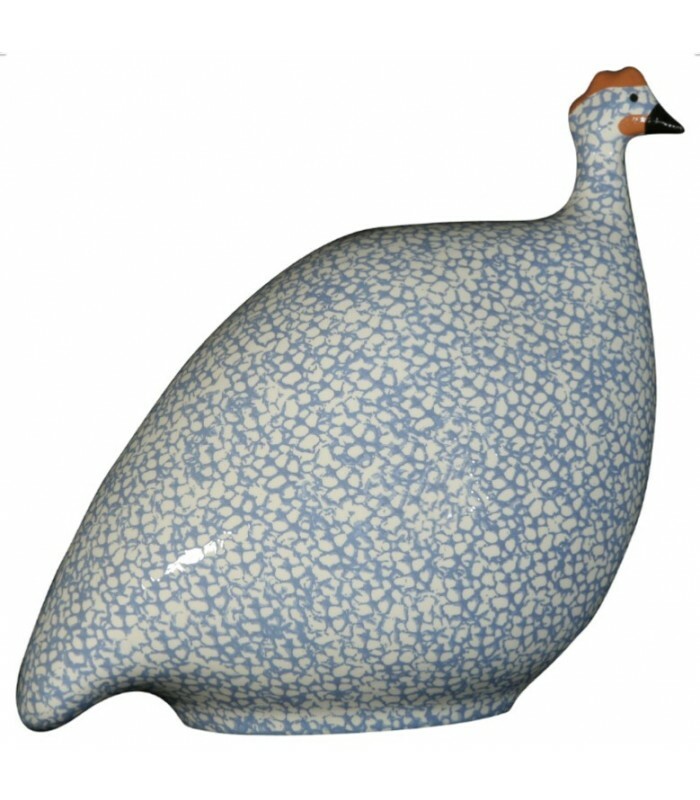 A pale lavender blue ceramic guinea fowl with a white undertone. 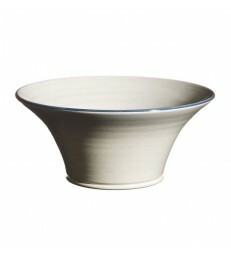 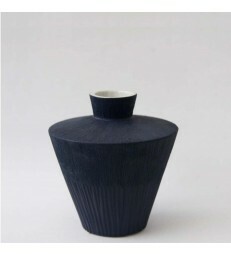 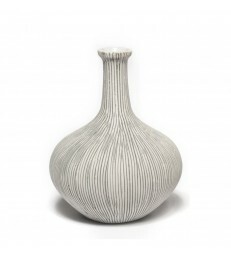 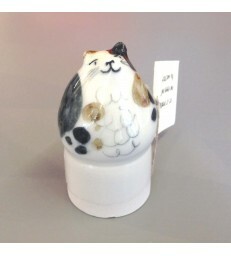 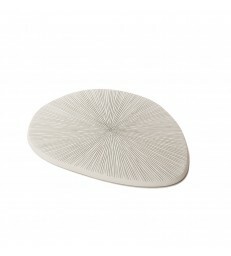 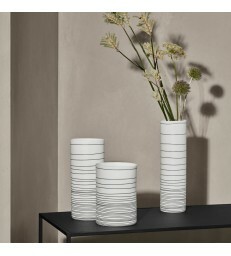 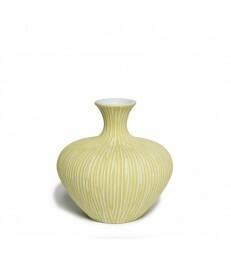 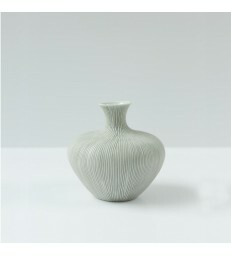 A modern blue and white ceramic piece for your living room. 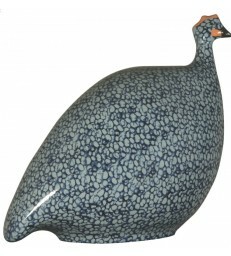 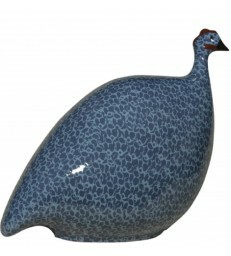 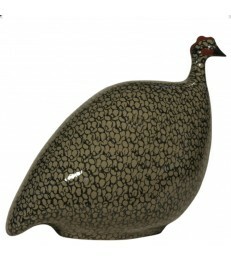 A special birthday gift for her, treat that special someone to a beautiful guinea fowl. 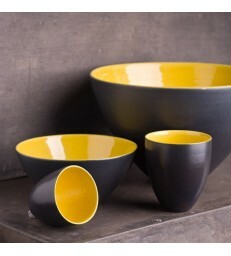 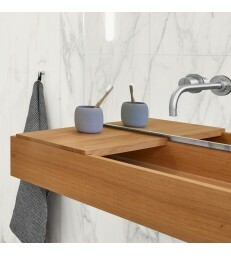 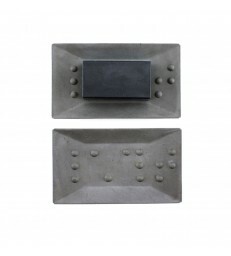 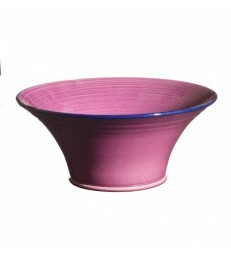 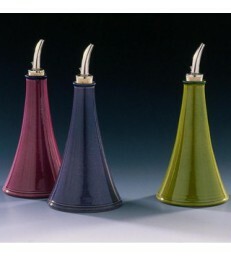 we ave a range of colours and sizes to pick from.